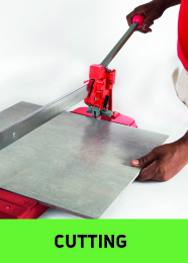 TAL supplies the Tilemate tiling tool range that offers tiling installers the choice of a full range of tiling tools that are suitable for every project or application. 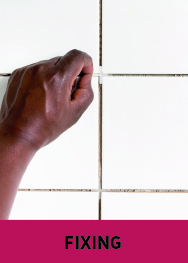 The Tilemate range is designed to be easy to use and includes a number of new and innovative tools for tiling. 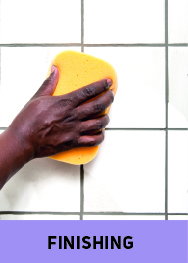 To simplify the selection process, the tools have been split into four easy to understand categories : cutting, shaping, fixing and finishing. 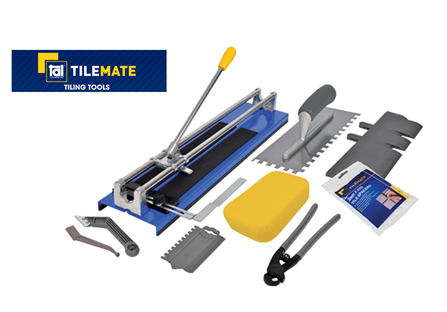 Tilemate tiling tools are well priced and available from tile and flooring merchants as well as selected stores nationwide.